In the afternoon of September 18, 2017, the 72nd UN General Assembly (UNGA) High-level Initiation Meeting of the Equal Pay for Equal Work (EPIC) was held at the ECOSOC conference hall of the United Nations Headquarters in New York. 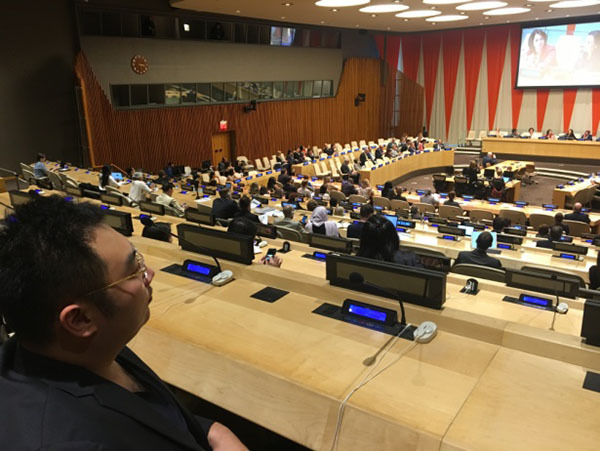 Kevin Xu, President of Rongxiang Xu Foundation was invited to attend the meeting. The summit is intended to stimulate entrepreneurs to promote the implementation of the Sustainable Development Goals (SDGs). 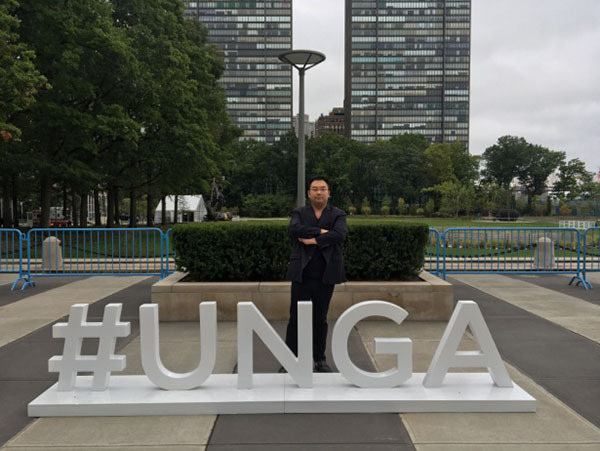 During the meeting, President Xu Peng accepted an interview with the United Nations SDG project, in which he explained MEBO Group’s support of“One Belt, One Road Initiative” - the implementation of the United Nations “every woman, every child”program and Regenerative medical technology training program. .